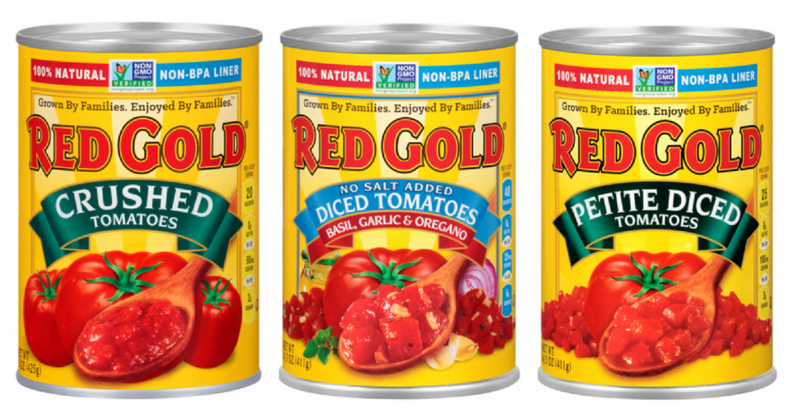 Home > Printable Coupons > Red Gold Tomatoes | Cans For 67¢ ea. Red Gold Tomatoes | Cans For 67¢ ea. Head to Kroger this week and save on canned tomatoes! Use the $1/3 Red Gold coupon to get cans of tomatoes for 67¢ each.